so that each camera can detect the different scenes from a various angles and you can choose the best click afterwards, also the cameras will bulged out towards the middle in a convex way. 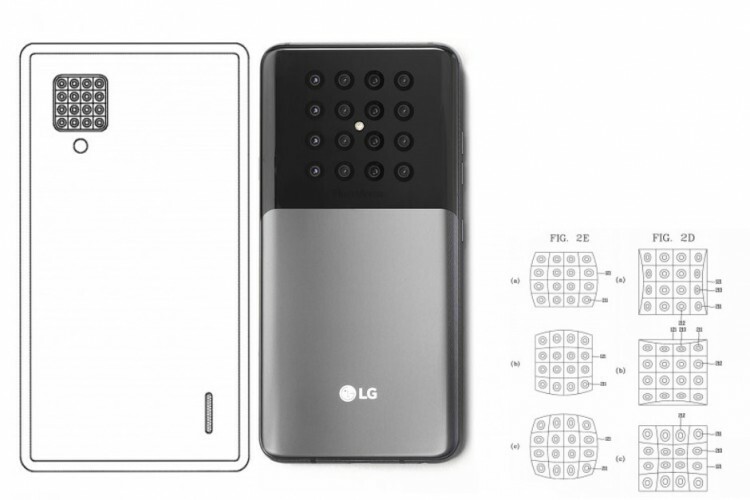 LG would also prepare a dedicated software to use these set of cameras. by two loud speakers on the back and on front. Although at front LG would opt with normal single camera for images and videos. As of now its better to calm down as its a just a patent. Comment below your thoughts and stay tuned with Alloftop for more updates.